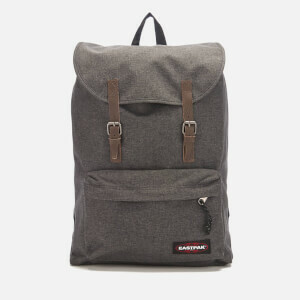 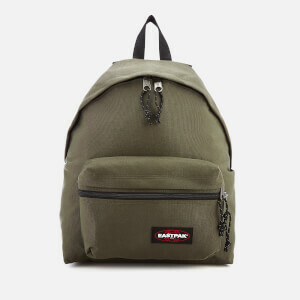 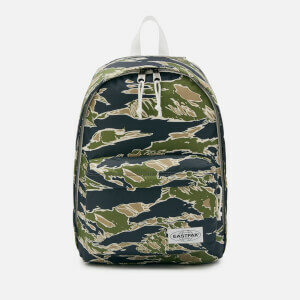 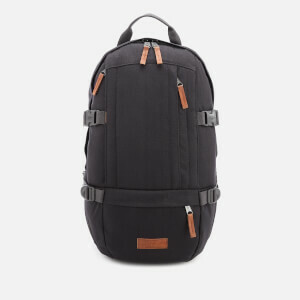 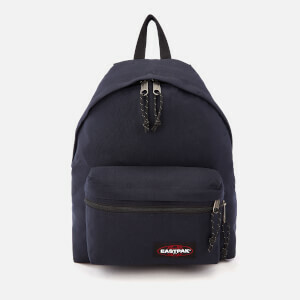 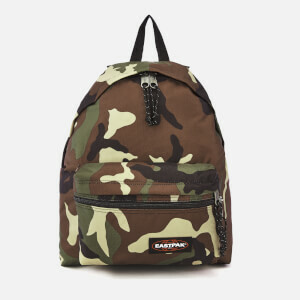 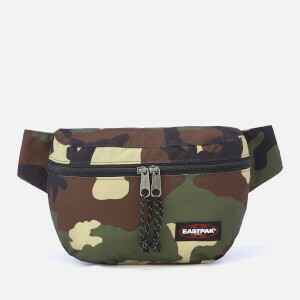 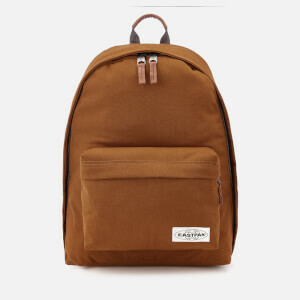 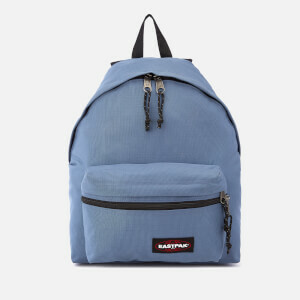 With a history of producing military grade bags for the U.S Army behind them, Eastpak has since developed to become one of the go-to backpack brands in the world. 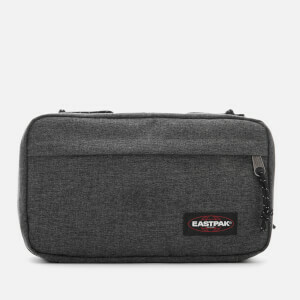 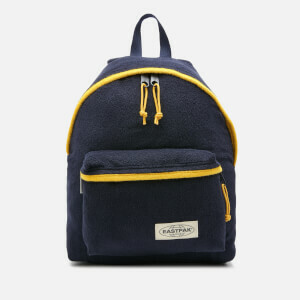 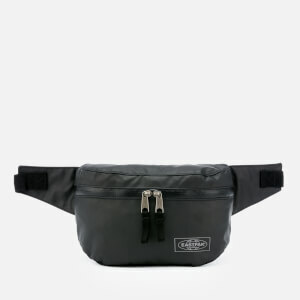 The Eastpak story began in 1952 when Eastern Canvas Products, Inc. made duffels and packs for the U.S. Army, branching into backpacks for college students in 1976 and changing its name to the one we know today. 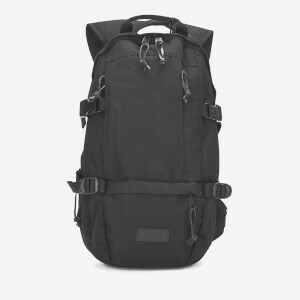 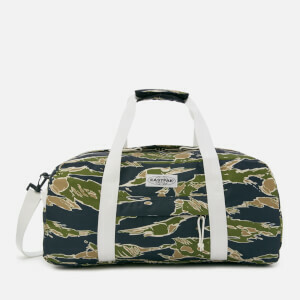 Using the skills and knowledge from producing military backpacks and duffels, Eastpak bags are built to last. 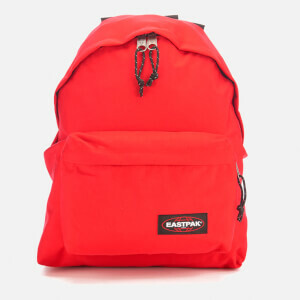 So much so, that in the 1980s the brand added a 30-year guarantee to their bags – now that’s confidence. 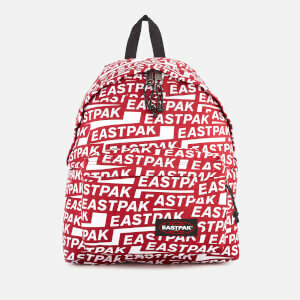 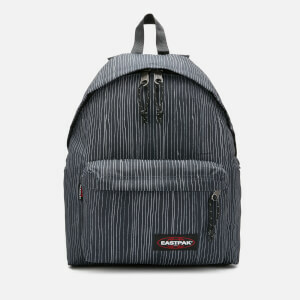 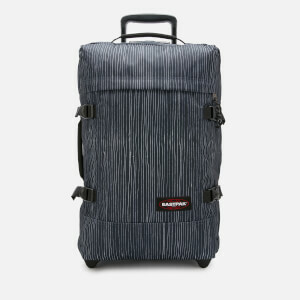 Continually reinventing the concept of urban mobility (in 1999 they were the first to bring out wheeled luggage), Eastpak backpacks feature bold and original city-smart designs.